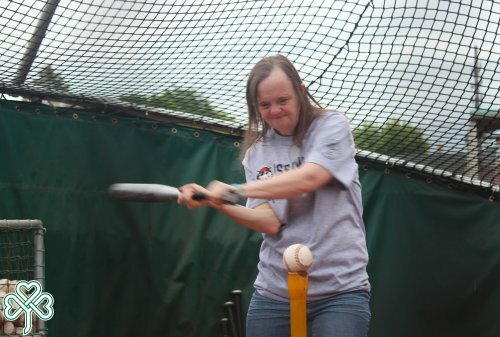 Three local organizations teamed up to offer children and adults with intellectual disabilities and autism a fun and valuable experience this summer. 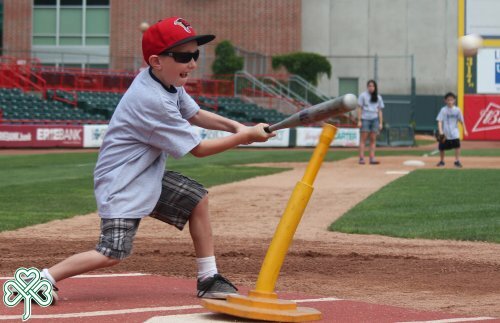 The Barber National Institute, the Erie SeaWolves, and the Siebenbuerger Club came together to provide a day-long day baseball clinic at Jerry Uht Park to teach the fundamentals of baseball. The clinic was held on Tuesday, July 19 for youngsters in Connections Camp, a summer recreational program sponsored by the Barber National Institute for children ages 5-17 with high functioning autism and Asperger Syndrome. Nearly 50 adults in a variety of day and residential programs also participated in the clinic on Monday, July 18. 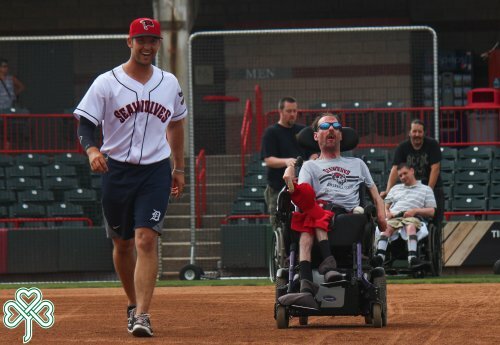 The baseball event is funded by a generous donation of $6,000 from the Erie Siebenbuerger Club. This marks the third year in a row that the club has donated to fund the clinics. 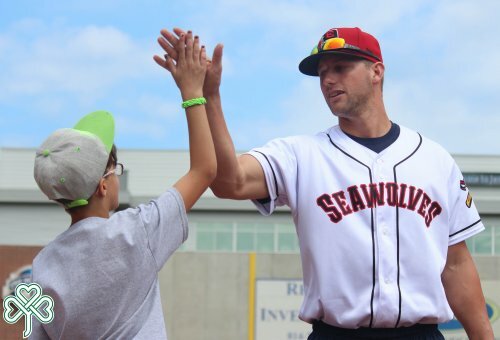 Nearly 60 children participated in the clinic on Tuesday, where Erie SeaWolves players and coaches offered hands-on instruction on throwing, pitching and base running. They also covered topics such as nutrition, proper stretching and exercise. 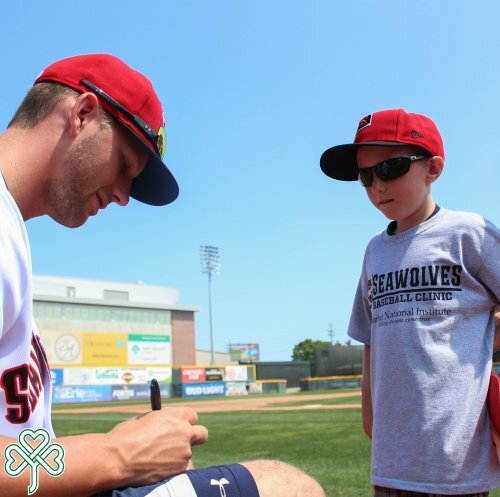 The goal is for youngsters to take what they learn at the clinic and put it to use on school and neighborhood fields with their friends, classmates or in a league. 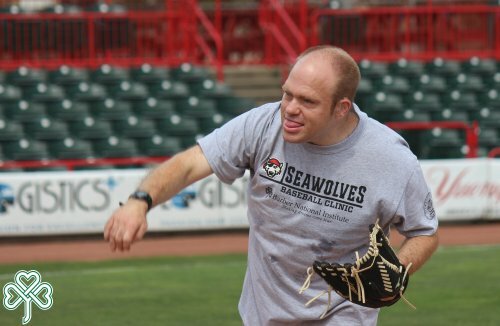 In addition to the instruction provided at the Clinic, each participant will receive a t-shirt, certificate and a ticket to an Erie SeaWolves game, where they will be recognized on the field before the start of play.